Mack*’s departure will also ripple through the wider community. 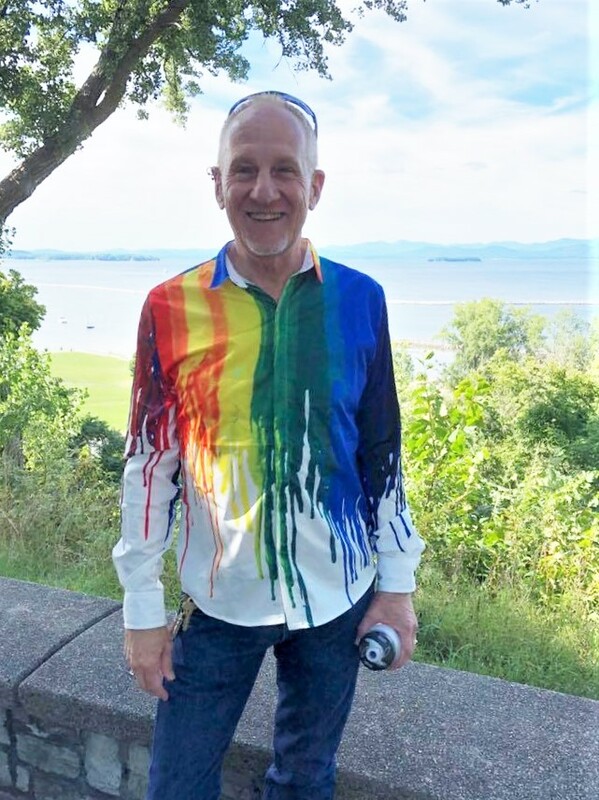 His willingness to mentor LGBTQ students has been greatly appreciated. Local theatre and performance groups, dragon boat teams, and French conversation groups, will all miss his involvement and talent.